The agenda for our conference has now been finalised. Download a copy now! 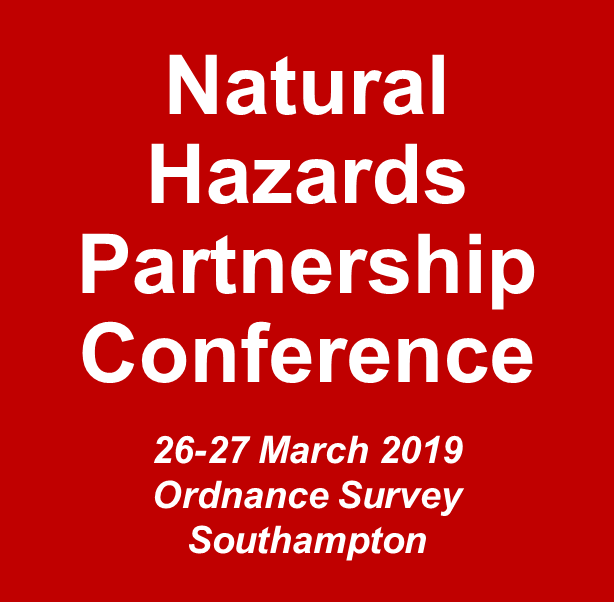 To register for the conference on the 26th and 27th March at the Ordnance Survey in Southampton, visit our EventBrite page.